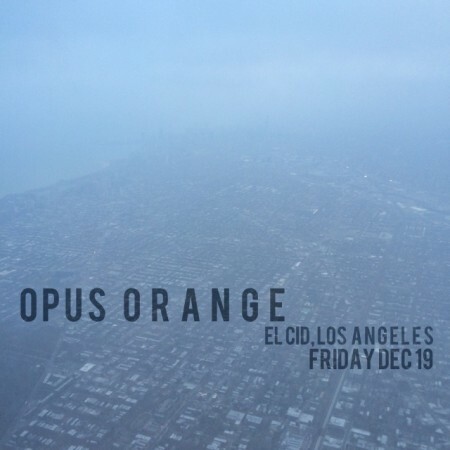 Don’t miss Emoto Music’s featured artist, Opus Orange, live at El Cid in Los Angeles on Friday (12/19) for their last show of 2014! RSVP to the event on Facebook for updates and more information! Arrive early and enjoy dinner before the show at El Cid’s flamenco dinner theater featuring Manuel Gutierrez from 6:30pm – 9pm!